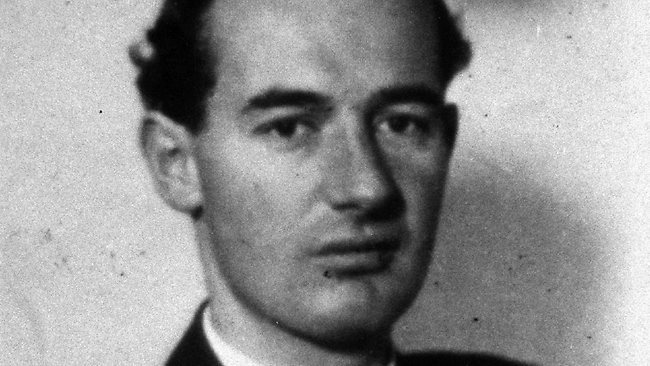 STOCKHOLM — The family of World War II hero Raoul Wallenberg will ask President Barack Obama for help in their quest to find out what happened to the Swedish diplomat who vanished after being arrested by Soviet forces in 1945. Wallenberg’s niece, Marie Depuy, told The Associated Press on Tuesday that the family will present a letter to Obama at a memorial ceremony for Wallenberg that the president is set to attend Wednesday in Stockholm. In the letter, Wallenberg’s half-sister Nina Lagergren and the widow of his half-brother, Matilda von Dardel, suggest U.S. diplomats raise the Wallenberg issue “directly in formal discussions with Russian authorities.”“Researchers need committed support in their efforts to obtain direct and uncensored access to Russian archival collections, especially those of the Soviet era intelligence and security services,” says the letter, a copy of which was given to AP.Wallenberg’s work as Sweden’s envoy in Budapest in 1944 was a cover for a humanitarian mission as secret emissary of the U.S. War Refugee Board, created in an attempt to stem the annihilation of Europe’s Jews. He saved at least 20,000 Jews in Budapest by giving them Swedish travel documents or moving them to safe houses and is also credited with dissuading German officers from massacring the 70,000 inhabitants of the city’s ghetto. Wallenberg disappeared after being arrested in Budapest by the Soviet Red Army in 1945. The Soviets initially denied Wallenberg was in their custody, but then said he died of a heart attack in prison on July 17, 1947. The Swedish government was widely criticized for not pressing the Soviets to reveal more about Wallenberg’s fate during the Cold War. But Depuy said the U.S., too, could “absolutely have done more” to uncover what happened to him. Obama is scheduled to stop in Sweden before attending a global summit in St. Petersburg, Russia.